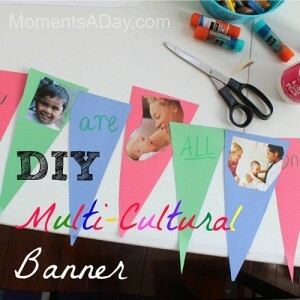 If you are looking for a way to instill love for the world into your children, you may like this simple idea of creating your own multicultural banner. I shared how we made ours over at Kid World Citizen, one of my favorite websites for finding materials to teach kids about the world. We are enjoying our multicultural banner as a daily reminder to appreciate the beautiful diversity in our community. Go here to find out how we made it and more. Kid World Citizen is an incredible resource for teachers and parents to find ways to expand young minds. 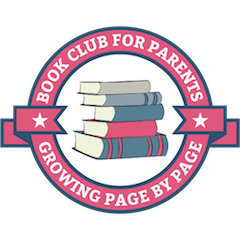 Becky is a teacher and the mother of four children, and her website offers age-appropriate, fun activities gathered from around the world that are organized by topic and country. You can find games, international celebrations, recipes, cultural art projects, reviews on children’s literature related to world cultures, and many other activities. To read my post and explore this fantastic website click here.